A serious car accident can result in dental injuries and often require immediate medical attention. In the United States, car accidents are a common occurrence. Each year, about three million car accidents occur on American roadways. The reasons for accidents are as varied as are the injuries that people sustain due to these accidents. The face is among the most common areas injured in a car accident. Various parts of the face including the dental area are prone to injuries in event of a crash. Dental injuries, are often neglected, especially if they are minor. However, it is essential that such injuries get medical attention and correct treatment as soon as possible to prevent further damage. In this article, we will discuss the dental injuries that may result from a car accident. Dental injuries resulting from auto accidents can be of two types – direct or indirect. Direct injuries are caused due to injury from a direct impact to the mouth by any object. 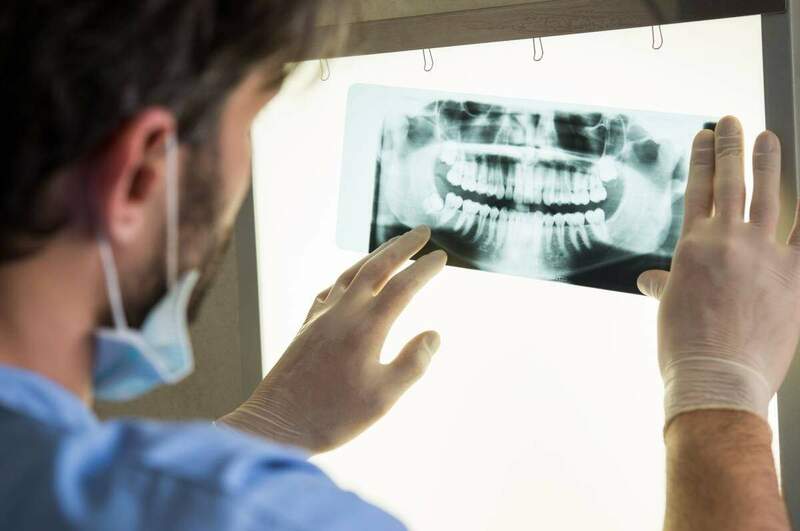 Indirect injuries are caused by abrupt closing of the mouth where the teeth in the lower jaw get crushed by those on the upper jaw, causing serious injury. Tooth Luxation – In a car accident, when the dental area suffers and injury, the impact could cause a tooth or teeth to become partially loose. The tooth does not get completely knocked out, however, it moves. Often victims are instructed to push the tooth back into its socket. However, it is best to get the tooth examined by a dentist to rule out further injury. Avulsed tooth – An avulsed tooth refers to a tooth that completely comes out due to impact to the dental area. Victims should pick up the tooth by the crown and place it in a plastic container containing whole milk, saliva or a saline solution. A person with an avulsed tooth injury has about two hours before permanent damage can occur. Fractured tooth – A tooth fracture is often found in high impact auto accidents or collisions. In most cases, dental surgery is required to fix a fractured tooth. A fractured tooth is categorized according to degree of damage that occurs. Ellis I – this is the lowest level of damage with a fracture in the crown that extends to the tooth enamel. The teeth do not experience discoloration, however, they appear rough around the edges. Ellis II – The enamel and the dentin layer sustain a fracture. The teeth become sensitive to air and touch, and a yellowish tint appears on the dentin. Ellis III – The fracture is found in the enamel, dentin as well as the pulp layers. One can see a pink, red or a bloody tint in the center of the tooth with sensitivity to air and touch. If you or a loved one have suffered a dental injury due to a car accident, contact The Hoffmann Law Firm, L.L.C. by calling (314) 361-4242 or fill out our online contact form to request a Free Consultation. For more than 15 years we have helped victims of car accidents in St. Louis recover the benefits they need and deserve.